One Turn of the Revolution is conceived in solidarity with the current campaign on behalf of the citizens and children of the ‘Windrush generation’ of Caribbean migrants to the UK, who have not only been faced with the threat of deportation, but also been seized and imprisoned, stripped of their rights, outlawed and exiled, and treated like criminals in their own country. 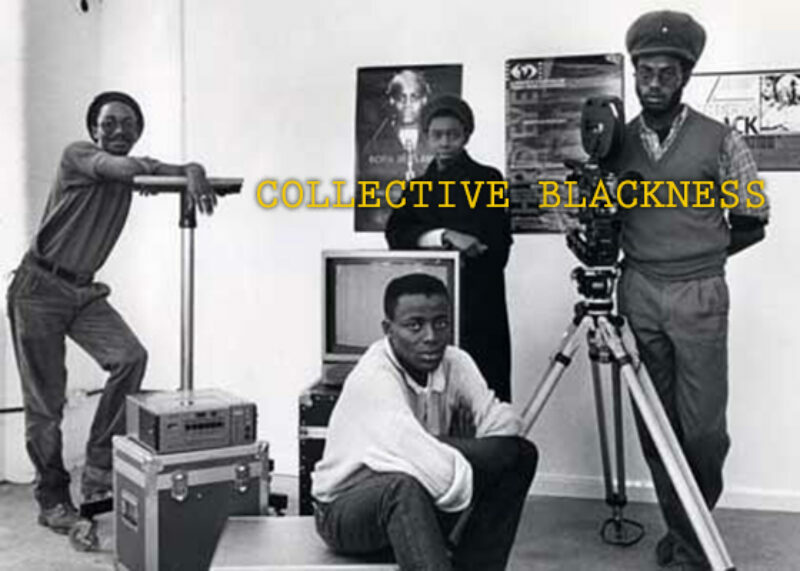 The Black Audio Film Collective’s seminal film essay Handsworth Songs (1986) brings into focus the brutal policing, racism and criminalisation faced by communities of black immigrants in 1980s Britain, many of whom arrived from the West Indies at the invitation of the British government to help rebuild the country after the devastation of the Second World War. It is important to resist the casual story that things may have ‘progressed’ since then – some 30 years later, immigration policies continue to scapegoat innocent people and perpetuate conditions whereby migrants are blamed for the ills of society. 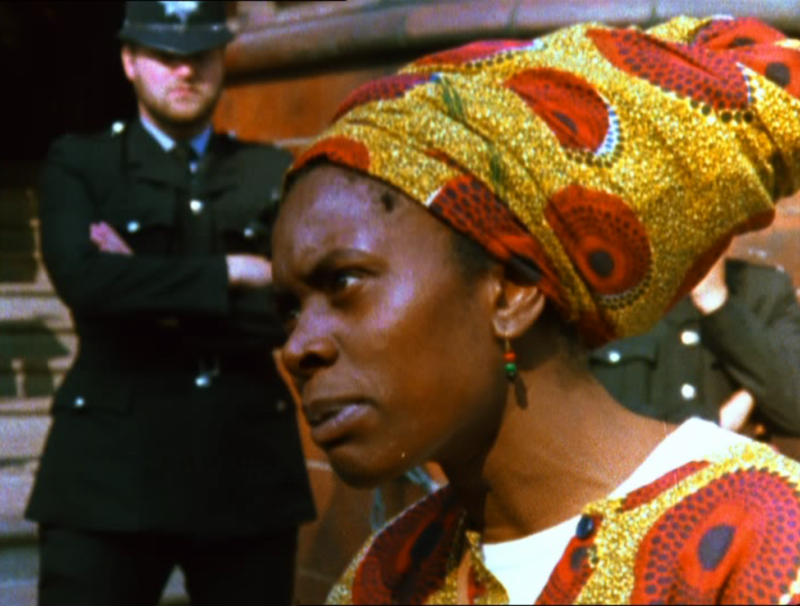 Alberta Whittle’s video collage Sorry, not sorry (2018) is at once a call for justice for the Windrush generation and a reminder of the many things that have remain unchanged over the years, as the Caribbean continues to serve as a site of extraction and fantasy from whose labour the UK continues to profit. Hieroglyphics of the Flesh attempts to think through violence, negation and colonial histories at the level of the haptic, bodily and material. It is framed around artist and writer Ayesha Hameed’s conceptualisation of the notion of ‘hapticality’, which brings a sense of the sensory and visceral back to post-colonial discourses to propose new ways of feeling through others: from the sense of skin pressed on skin in the belly of a slave ship to the evocation of queer masculinity and the politics of the gendered body. 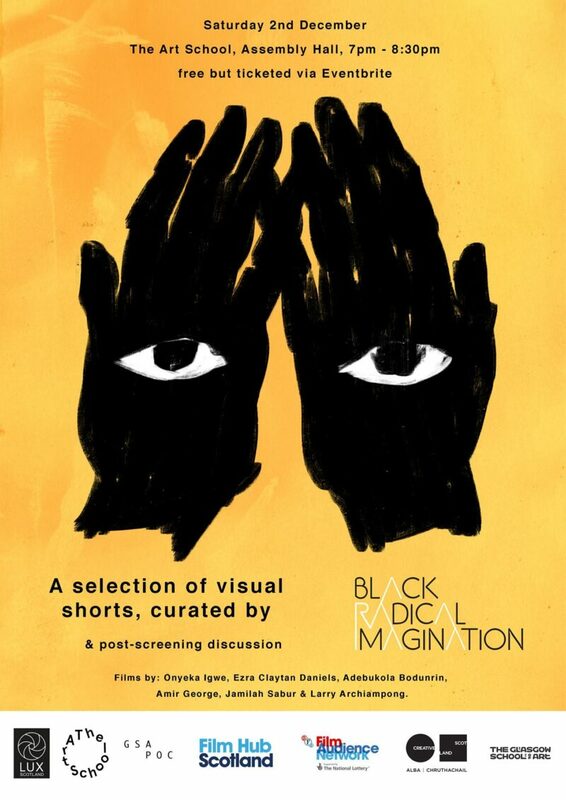 The films in this programme variously signal to how the legacies of slavery and colonialism have been metabolised and articulated through the body, as well as externalised on dancefloors and through soundsystems. Maud Sulter, Plantation, 1995. Video, 8 min. Camara Taylor, How to Limbo, 2016. Audio, 3 min. Keith Piper, Go West Young Man, 1996. Video, 4 min. Isaac Julien, Territories, 1984. 16mm transferred to HD, 25 min. Ursula Mayer, Atom Spirit, 2016. 16mm transferred to HD, 20 min. Finding Fanon is a moving and multi-layered exploration of race, identity and globalisation inspired by the radical thinker Franz Fanon. In Larry Achiampong and David Blandy’s collaborative practice, they share an interest in popular culture and the decolonial position. They examine communal and personal heritage, using performance to investigate the self as a fiction, devising alter-egos to point at their divided selves. The Finding Fanon trilogy (2015–17) blends personal histories, pop culture and post-colonial theory to examine how we navigate the digital and physical worlds of the twenty-first century. Larry Achiampong & David Blandy, Finding Fanon Part I, 2015. HD video, 15 min. Larry Achiampong & David Blandy, Finding Fanon Part II, 2015. HD video, 9 min. Larry Achiampong & David Blandy, Finding Fanon Part III, 2017. HD video, 14 min. The National Art Gallery of The Bahamas is committed to engaging the history of Bahamian fine art and visual culture, making creative output accessible to diverse Bahamian audiences and local residents, and to be a showpiece for visitors from abroad to appreciate superior Bahamian fine art. A stimulating environment for learning about Bahamian history and culture through the Permanent Collection, the NAGB is also a platform for creative thinkers and supports contemporary movements and experimental art practice through rotating temporary exhibitions, an extensive public program schedule, and through a dynamic outreach programme with community and regional projects beyond our walls. Already a physical bridge, the NAGB further aims to be a cultural and social unifier between the wealthy Downtown tourist district at its doorstep and the neglected ‘Over-the-Hlll’ district at its back door, as well as the Family Islands. The mandate to increase audience participation at home is replicated by a vigorous international outreach agenda to engage with curators, critics and art practitioners in such a way that the nation will be recognised internationally for its cultural achievements.